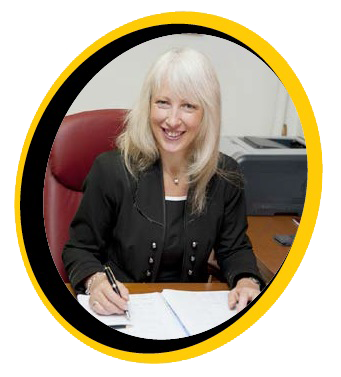 Welcome to Edmonton Academy Trust. Our Trust comprises Edmonton County Secondary School (Bury and Cambridge Campuses) and Edmonton County Primary School. In 2018 we were granted permission by the Secretary of State for Education to open a Free Special School. 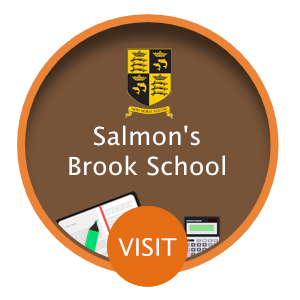 The new school will be called Salmon’s Brook School and we anticipate opening the school in September 2020. Our Academies provide an education for children aged 3-18 in North London. We have been educating young people in this part of London since 1919 and throughout that time our approach has been epitomised by high standards and academic excellence, a tradition that continues today. Our values of aspiration and achievement, personal responsibility, self-discipline and mutual respect are evident in all our work and result in young people who develop and grow as independent, resourceful and resilient individuals. Our commitment is that, working in partnership with you, we can ensure your child gets the best possible start in life. All children and young people who attend our schools have the opportunity to gain academic qualifications to equip them well for the next stage of their life, but we provide so much more than that. Our vision is that by the time young people leave us they will have experienced a whole range of opportunities that not only build their mind but also build their character. As a result, they are fully prepared to be successful in their adult lives as workers, as parents and as partners.  Edmonton Academy Trust is a registered company. It is subject to company law and has Members and Trustees.